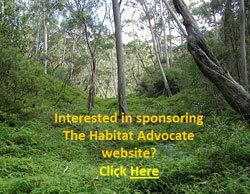 The Habitat Advocate » Blog Archive » 2009 Victorian Bushfires – safer 3 years on? 2009 Victorian Bushfires – safer 3 years on? After a Royal Commission and much government promising, the test of faith is do people in regional Victoria feel safer from the risk of bushfire and confident that the subsequent actions by government at all levels are better prepared to mitigate a repeat of 2009? The underlying premise of the entire investigation was not about attributing individual blame per se, although some of that has been attributed two a few individuals, but to understand why the devastation was of such a scale and impact, with a view to learn from the tragedy and to better prepare for the future. Loved ones cannot be returned, but from their loss our society needs to learn and protect itself from a repeat. It has happened before. This editor was in Melbourne during the 1983 Ash Wednesday bushfires. It must not happen again. People rightly wanted to know the direct causes and circumstances of the fires, about emergency management of the fires, bushfire detection, the warnings given or not given, about bushfire preparedness. Failure of electricity assets owned and neglected by SP AusNet was responsible for five fires—Kilmore East, Beechworth–Mudgegonga, Horsham, Coleraine and Pomborneit–Weerite. These conclusions are far from satisfactory, given the considerable resources and expertise made available to the Royal Commission, and that its number one task from to identify the exact causes of the fires. Why are the conclusions so vague? Is it symptomatic of the inadequacies of CFA bushfire monitoring and investigation skills? What were the delays between the estimate ignitions and the respective onground investigations? It is easy to become bamboozled by the complexity of the many separate bushfires and their respective causes, the contributing factors and varying responses, and particularly since the Royal Commission final report is so long and unwieldy. I don’t think anyone questions that the bushfire conditions were characterised by many years of drought producing tinder dry bushland and extreme heat and low humidity on the day, which all produced an ‘unprecedented‘ extreme bushfire risk. But of all the bushfires that occurred in the lead up to and on the day of 7th Februray 2009, the single bushfire that caused the most destruction and tragic loss of life was the Kilmore East Fire. The Kilmore East Fire started about 85 kilometres north of Melbourne and ended up burning easterly across the Hume Highway through the shires of Whittlesea, Nillumbik, Mitchell and Yarra Ranges extending south east 70km. It burnt through the towns of Wallaby Creek, Humevale, Strathewen, Kinglake, Kinglake West, Clonbinane, Steels Creek, Chum Creek, St Andrews, Dixons Creek, Yarra Glen, and Strathewen. Then the wind changed southerly and raged the fire on to Pheasant Creek, Yabamac, Flowerdale, Hazeldene, Castella, Break O’Day, Glenburn and Toolangi. 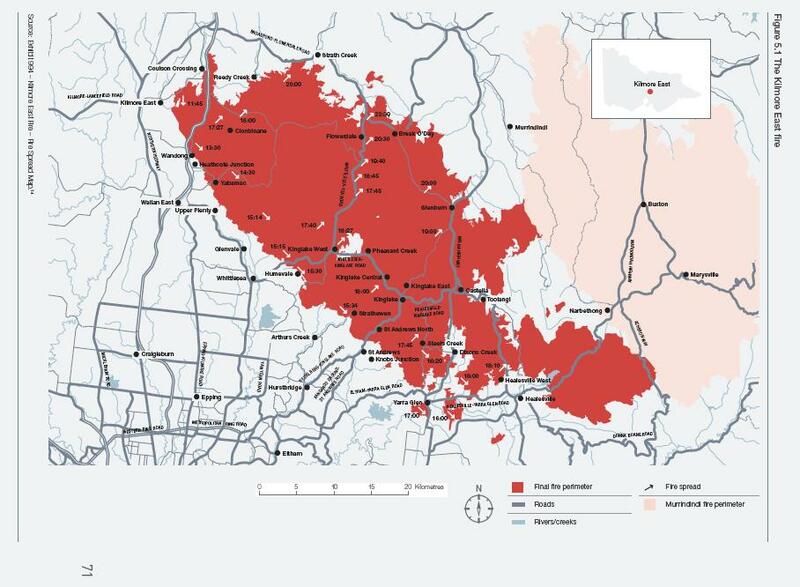 The fire burnt an overall area of 125,383 hectares, roughly 70 km long and 20 wide, as shown on the following fire map. Of the 173 reported human deaths of the 2009 Victorian Bushfires, 119 (most) were as a consequence of the Kilmore East Fire, which had initially been ignited by a powerpole electrical failure. Another 232 casualties were reported and some 1,242 houses were destroyed by the Kilmore East Fire. Ultimately, the Victorian Government here is accountable for its delegated arrangements to provide essential services such as electricity supply to the people of Victoria. That Victorian Government under Premier John Brumby and its various prior policies under different political persuasions, chose to outsource electricity provision to a private operator, no less diminishes the Victorian Government’s fuduciary duty for that supply and all its component standards including reliability and least of all, safety. Morally and legally in Australia, no government can outsource its fiduciary duty and then wipe its hands of that fiduciary duty. Both then Victorian Premier Brumby and then Prime Minister Rudd must fall on their swords. The Kilmore East Fire ignited at midday on 7th February 2009 from electrical arcing at the top of a rocky hill between two gullies near Saunders Road in Kilmore East. A Single Wire Earth Return (SWER) electricity line (the conductor) ran across the gullies. The area where the fire started was undulating pasture interspersed with native vegetation alongside cleared and standing forestry plantations. The conductor formed part of the Pentadeen Spur power line. 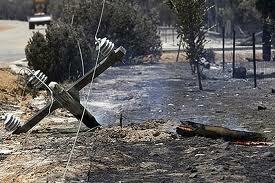 The fire started after the conductor between two power poles failed and the live conductor came into contact with a cable stay. 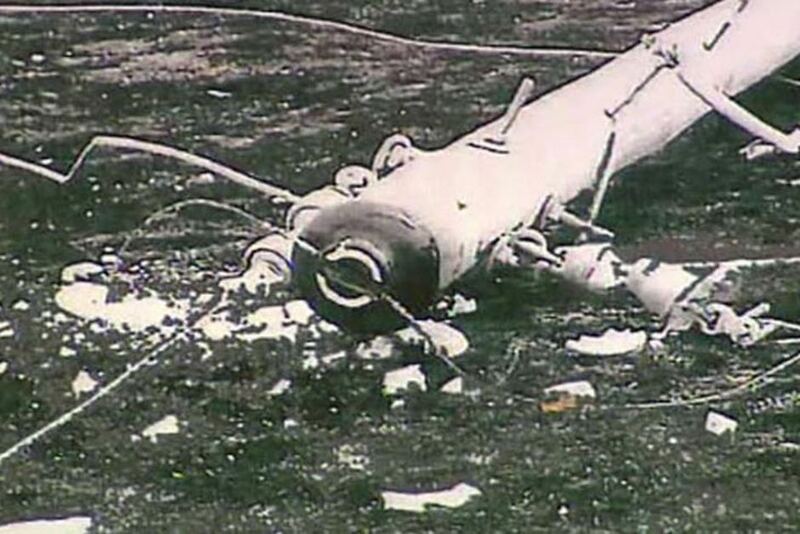 This contact caused arcing that ignited vegetation near the base of one of the poles. An electrical fault was recorded at 11:45am. The conductor failed as a result of fatigue on the conductor strands very close to where a helical termination was fitted to the conductor at the pole. The conductor was about 43 years old. 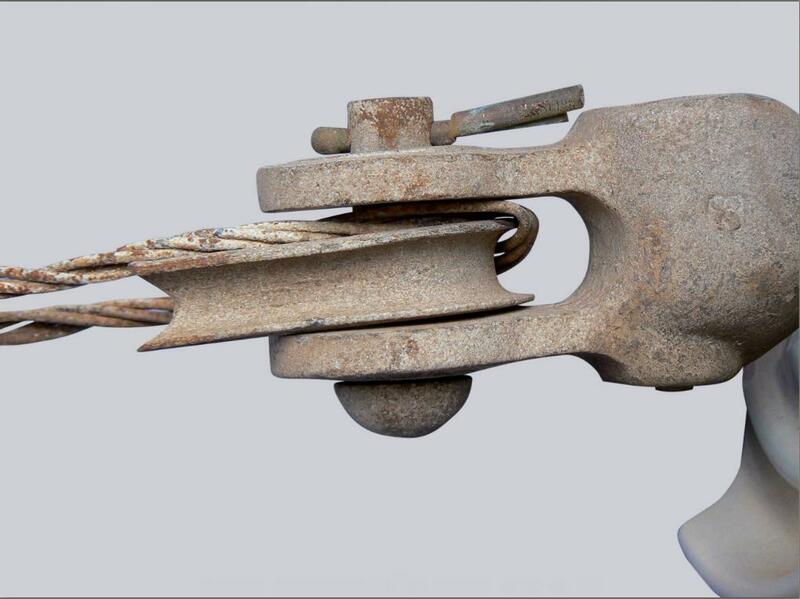 A line inspection carried out in February 2008 had failed to identify the incorrectly seated helical fitting. Within two minutes, a fire tower observer at Pretty Sally tower, Peter Coleman, spotted a column of white smoke at 11:47am about 30 to 40 metres high coming from behind a hill in the direction of Saunders Road, Kilmore East. The fire was reported to the CFA two minutes later at 11:49am. The volunteer Victorian Country Fire Authority (CFA) Clonbinane Brigade fire truck initially responded, but requested additional resources as it was of an uncontrollable size and was spotting ahead of the fire front into bushland. A decision to escalate the bushfire emergency to an Incident Management Team (IMT) was put in place at 4:30pm, some four and a half hours later in unprecedented extreme bushfire risk conditions and just as the now firestorm was impinging upon the communities of Humevale and Kinglake West – over 20km from the ignition. Progressive replacement of all single-wire earth return power lines in Victoria with aerial bundled cable, underground cabling or other technology that delivers greatly reduced bushfire risk. The replacement program should be completed in the areas of highest bushfire risk within 10 years and should continue in areas of lower bushfire risk as the lines reach the end of their engineering lives the progressive replacement of all 22-kilovolt distribution feeders with aerial bundled cable, underground cabling or other technology that delivers greatly reduced bushfire risk as the feeders reach the end of their engineering lives. Priority should be given to distribution feeders in the areas of highest bushfire risk. Electricity distribution businesses to inspect all SWER lines and all 22-kilovolt feeders in areas of high bushfire risk at least every three years. Electricity distribution businesses to review and modify their current practices, standards and procedures for the training and auditing of asset inspectors to ensure that registered training organisations provide adequate theoretical and practical training for asset inspectors. Municipal councils include in their municipal fire prevention plans for areas of high bushfire risk provision for the identification of hazard trees and for notifying the responsible entities with a view to having the situation redressed. Electricity distribution businesses to disable the reclose function on the automatic circuit reclosers on all SWER lines for the six weeks of greatest risk in every fire season, adjust the reclose function on the automatic circuit reclosers on all 22-kilovolt feeders on all total fire ban days to permit only one reclose attempt before lockout. Electricity distribution businesses to fit spreaders to any lines with a history of clashing or the potential to do so fit or retrofit all spans that are more than 300 metres long with vibration dampers as soon as is reasonably practicable. The State amend the regulatory framework for electricity safety to strengthen Energy Safe Victoria’s mandate in relation to the prevention and mitigation of electricity-caused bushfires and to require it to fulfill that mandate. The test of faith is do people in regional Victoria feel safer from the risk of bushfire and confident that the subsequent actions by government at all levels are better prepared to mitigate a repeat of 2009? This entry was posted on Tuesday, February 7th, 2012	and is filed under Threats from Bushfire.